Wouldn’t direct and newsstand be one of the same? I thought there were only newsstand and Whitman? 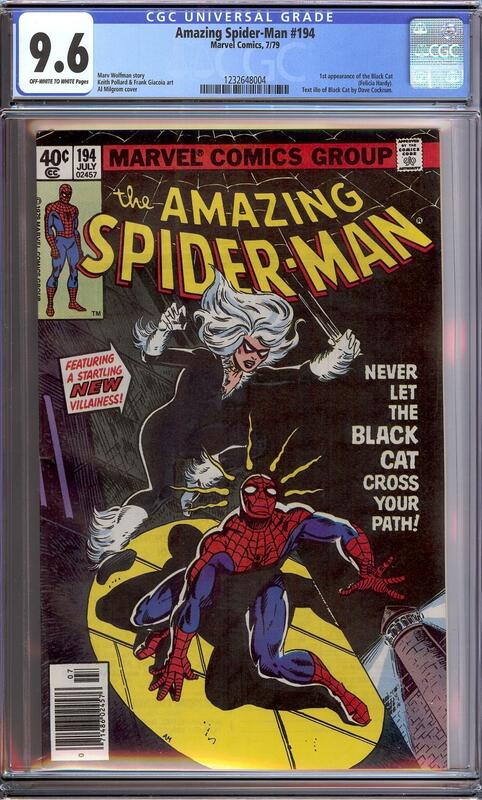 Are Whitman/Direct copies more common in CGC 9.8? 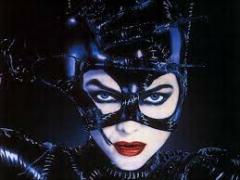 7 cgc 9.8 copies have sold on eBay and 3 more are listed. Only 1 newsstand has been on eBay recently. There are 10 Whitman copies posted in this thread and 2 newsstand editions. 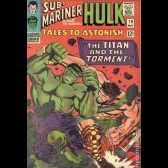 Are Whitman copies more common in CGC 9.8? 7 cgc 9.8 copies have sold on eBay and 3 more are listed. 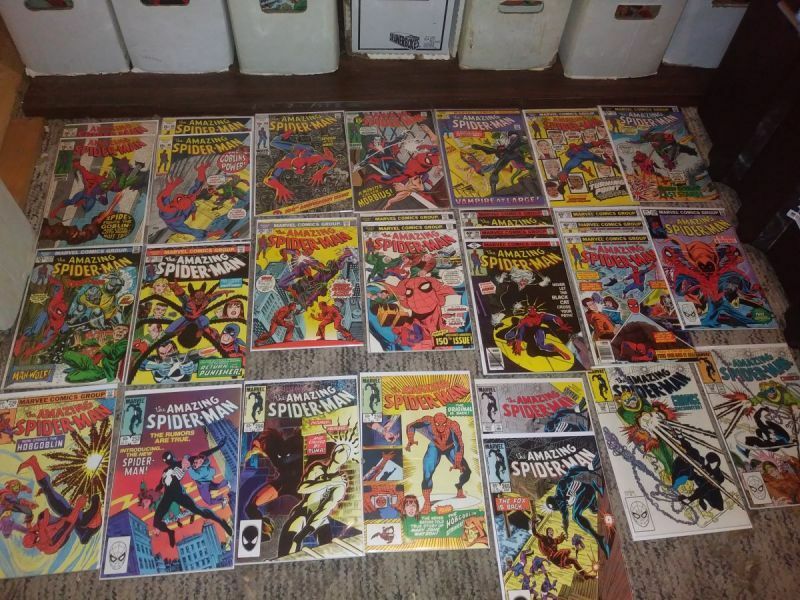 Only 1 newsstand has been on eBay recently. No. There is nothing "rare" about either in any grade. "Newsstand" means absolutely nothing on this book (or most books for that matter). In fact, it would likely be more common than the direct. I find it funny that you think Newsstand copies are more common than Whitman/Direct copies in cgc 9.8. Based on what I see here and what comes up for sale, my eyeballs tell me differently. 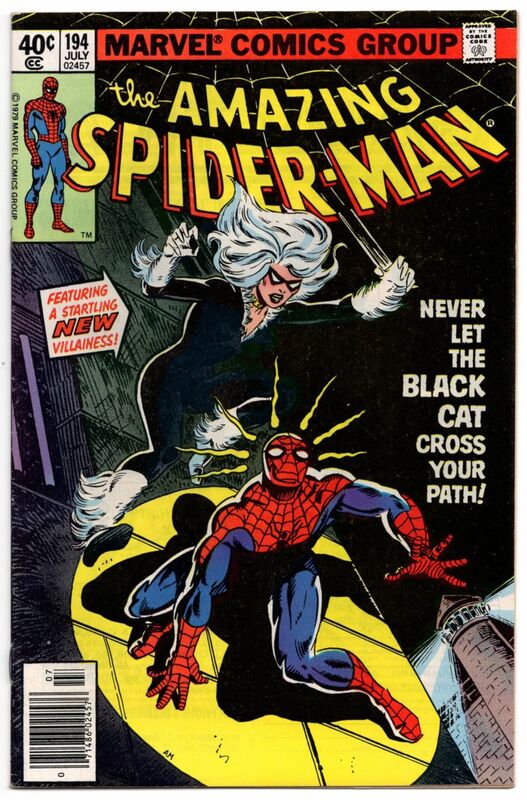 You wouldn't find it funny if you knew how thriving newsstands were and how they were the primary means of distribution when this book came out. And they didn’t survive in 9.8 condition as much as a Whitman 3 pack did. Whatever makes you feel special. No more than trying to prove somebody wrong makes you feel special. Nice 9.6s. Funny this bump in June had a gap of 2 years since the previous post. 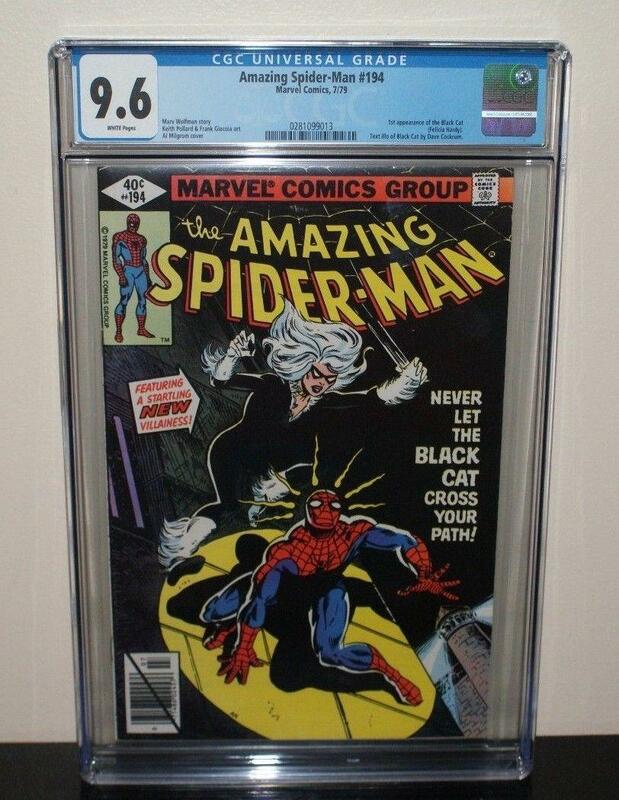 Been following ASM 194 cgc 9.6 on heritage for the last 2 auctions. The 10 percent tax has me out of running for both auctions. Pretty big increment when a buyer can win at $510-$520 instead of $560-$570. 9.6's seem really undervalued to me right now, even at $570. @SchmaktThat's a sharp looking raw copy there ! Got it from wwcomics... spine corner dings are the worst thing about it. 2 *tiny* color breaks along the spine near the center that you can barely see in the scan, but otherwise pretty good! 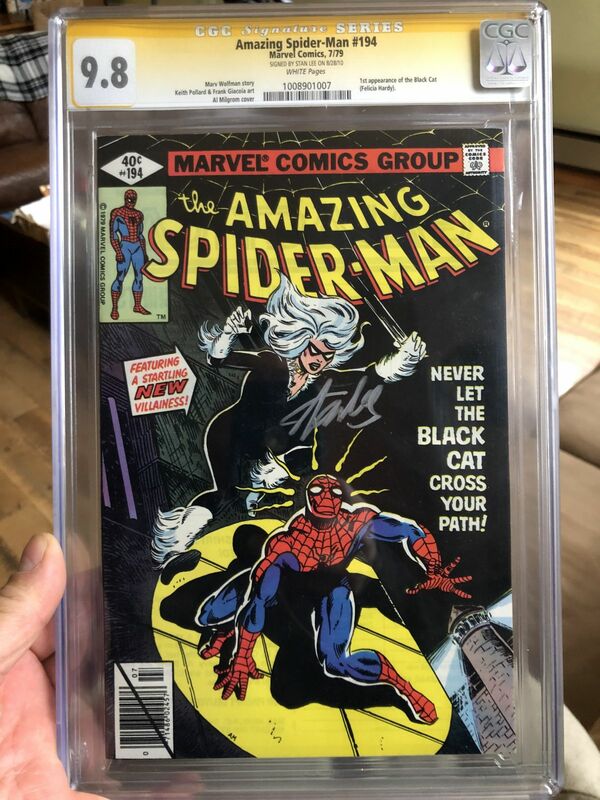 I have two copies one 9.0 and the other a CGC9.8SS by Stan Lee! Yum that sure is purrrrty. Great looking sig and placement.